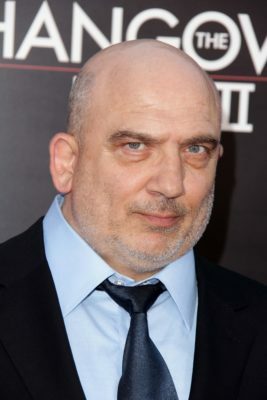 Jonny Coyne is coming to AMC. Deadline reports the Turn star will recur on season three of Preacher. Based on the comic book by Garth Ennis and Steven Dillon, the supernatural drama follows West Texas preacher Jesse Custer (Dominic Cooper), along with his badass ex-girlfriend Tulip (Ruth Negga) and Irish vampire Cassidy (Joseph Gilgun) as they take off on a road trip to find God. The cast also includes Ian Colletti, and Graham McTavish. Noah Taylor, Pip Torrens, Julie Ann Emery, Malcolm Barrett, Justin Prentice, and Ronald Guttman. AMC has not yet announced a premiere date for season three, but it is slated to debut later this year. What do you think? Are you a fan of Preacher? Are you excited for the new season? I am a big fan and looking forward to season 3 of Preacher.